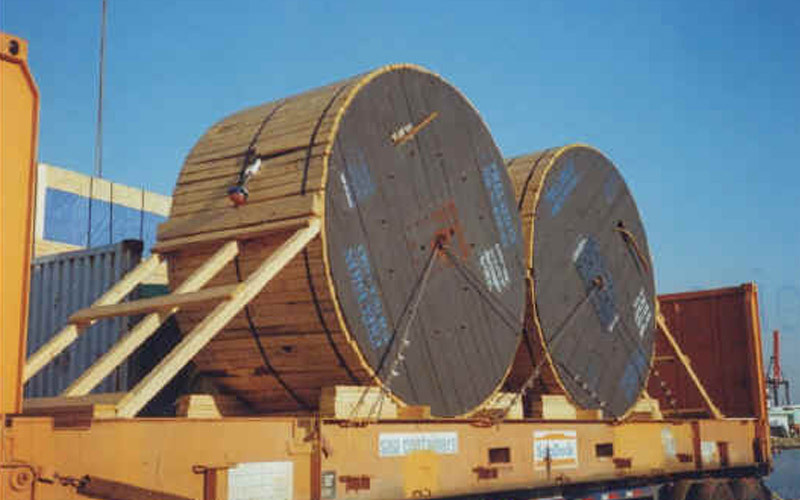 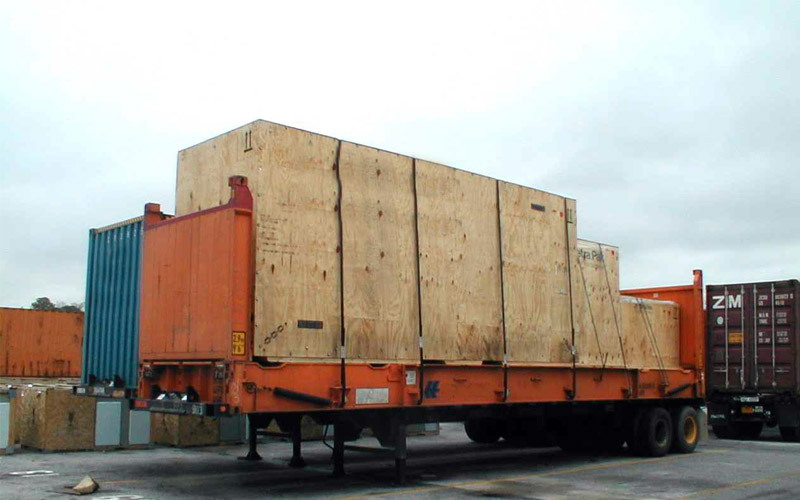 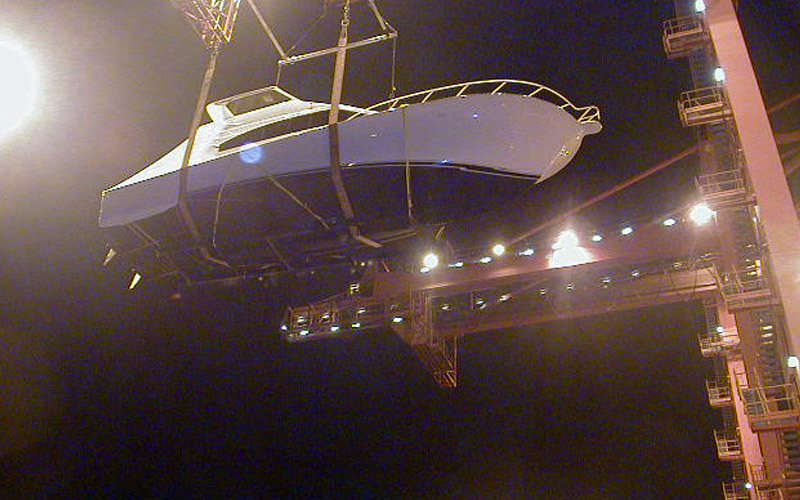 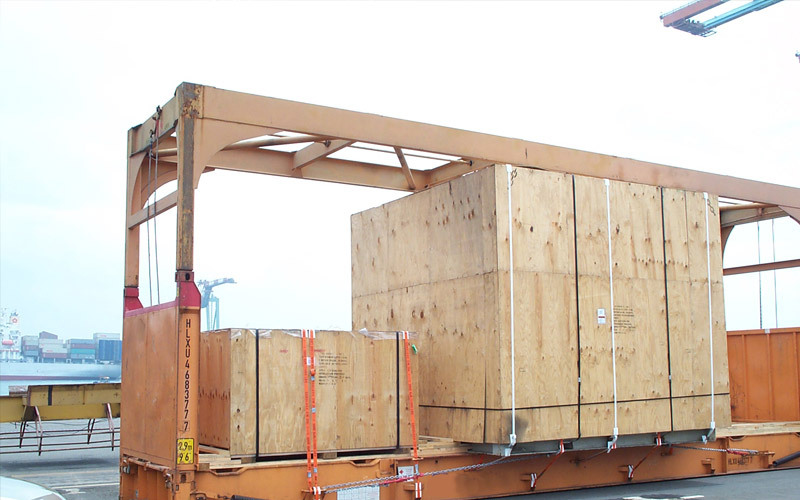 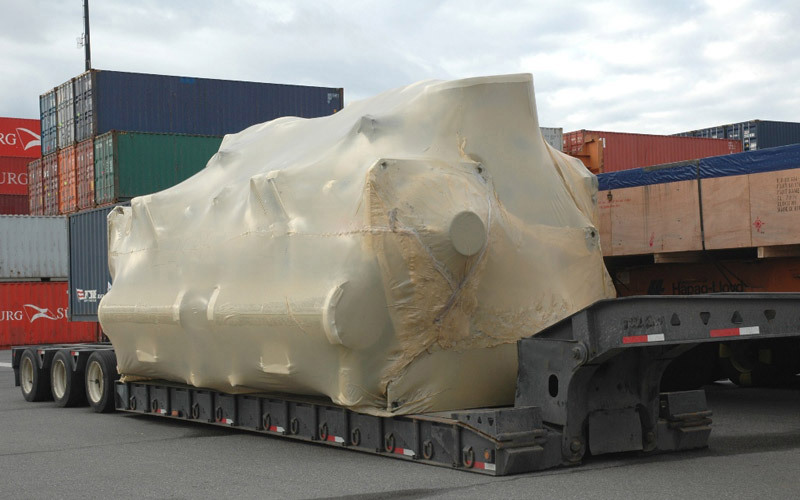 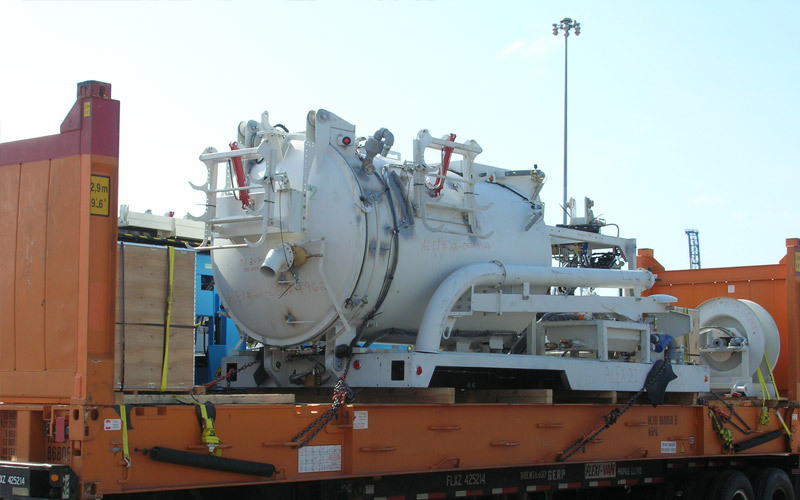 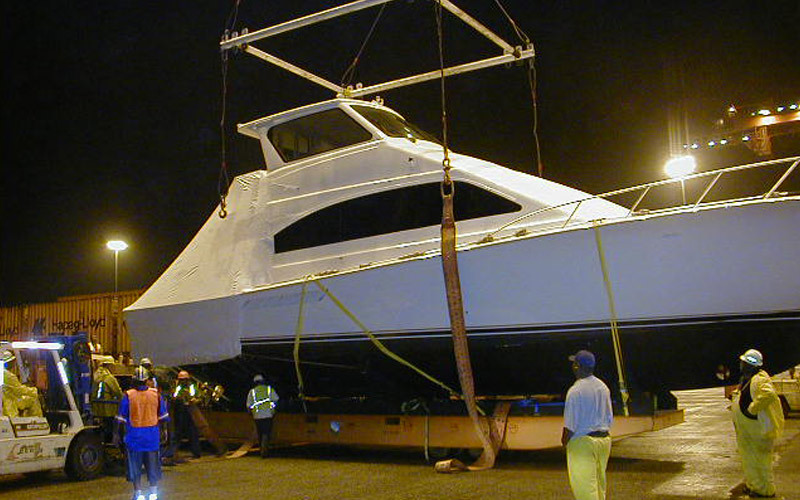 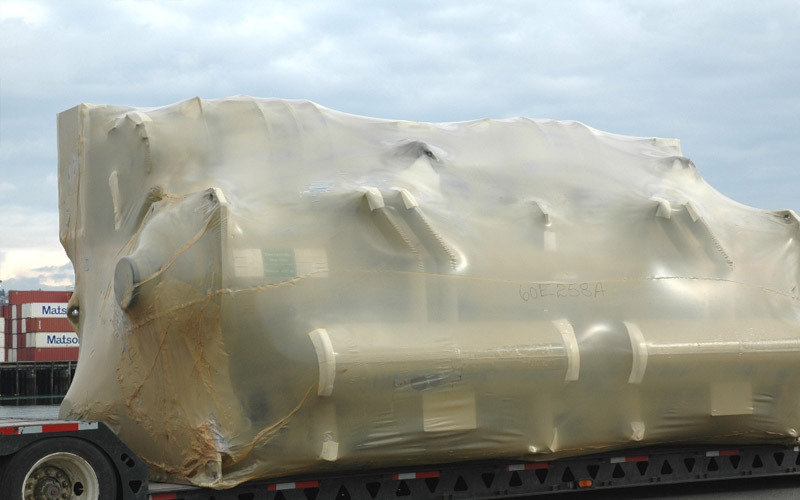 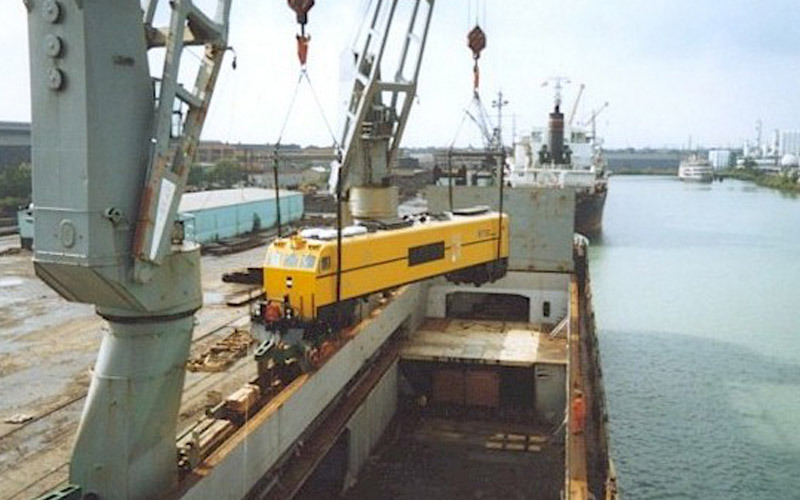 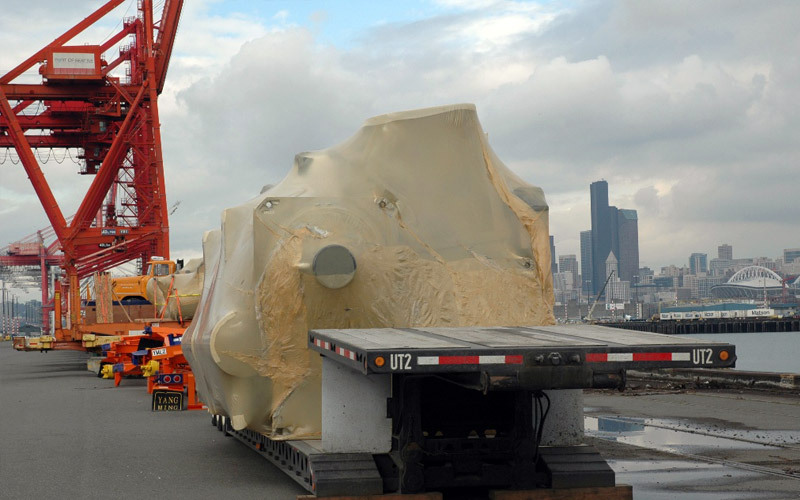 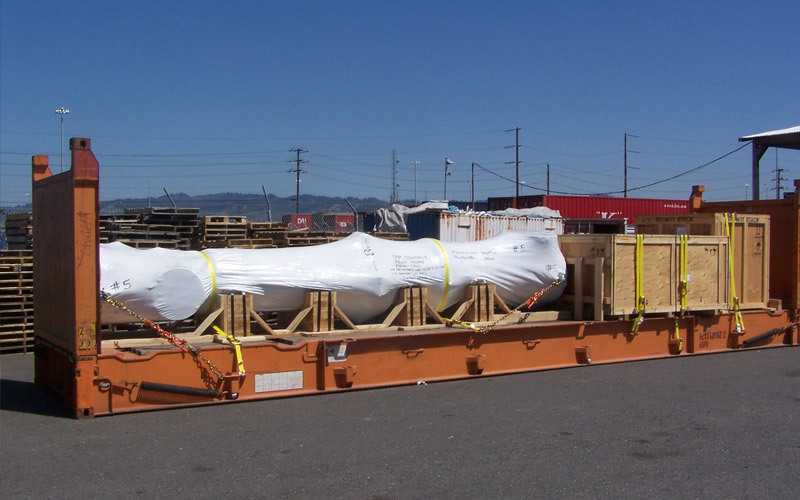 American Independent Line offers the most professional and comprehensive service available for the ocean transportation of oversize and project cargo. 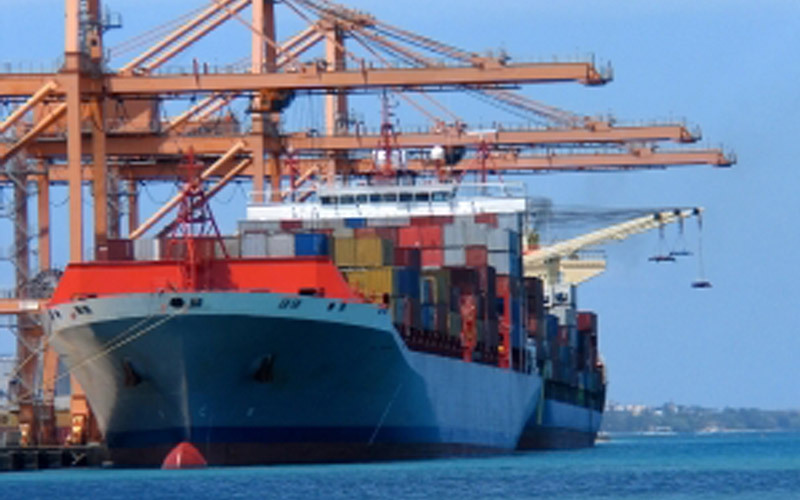 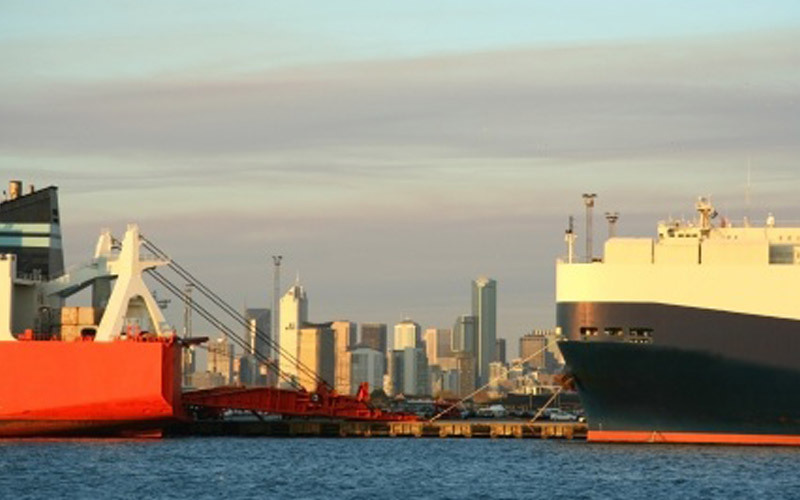 Shippers and forwarders entrust American Independent Line with their shipments of oversize cargo. 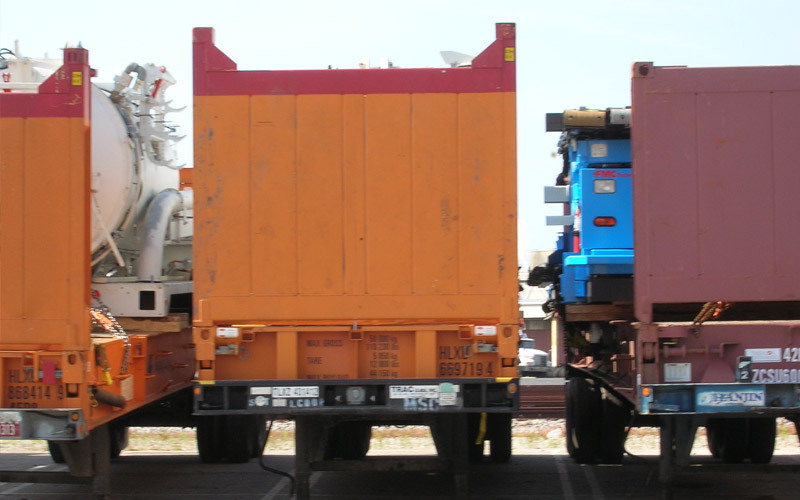 moves the capital goods that move the world. 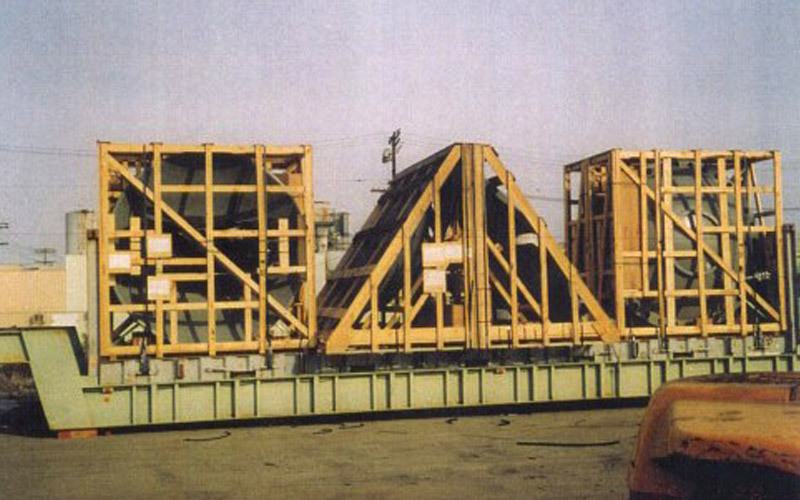 © Copyright 2014 American Independent Line, Inc. All rights reserved.